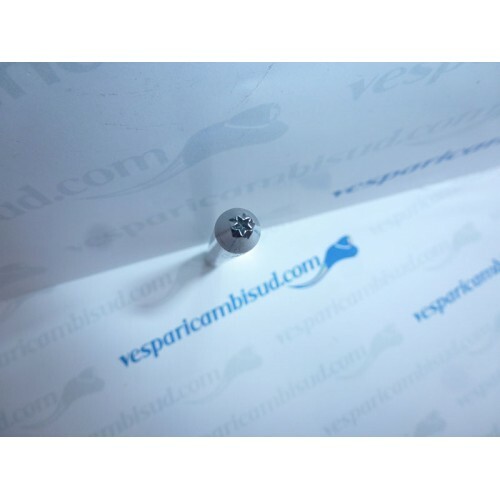 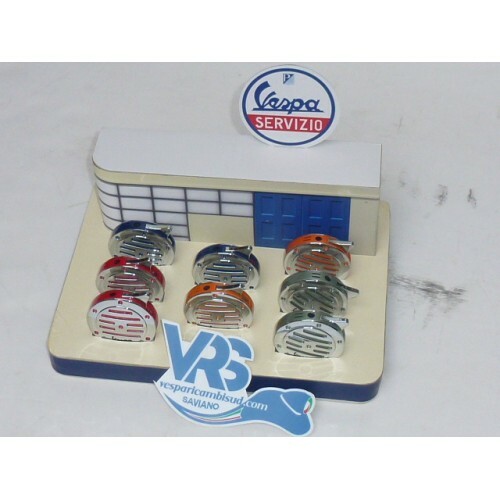 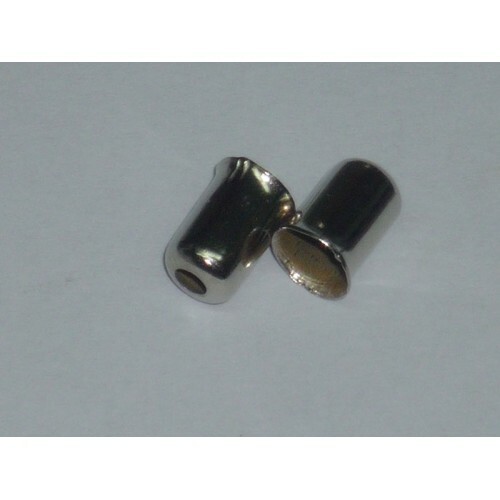 KIT 2 BULLONI SUPERIORI FISSAGGIO BAULETTO ANTERIORE V..
2 PARACOLPI PER PORTAPACCHI X TUTTI MODDELLI .. 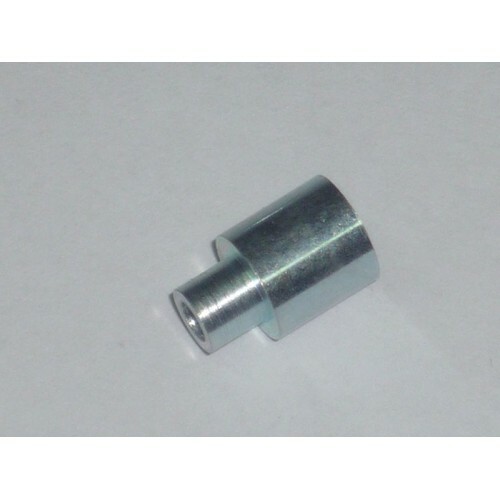 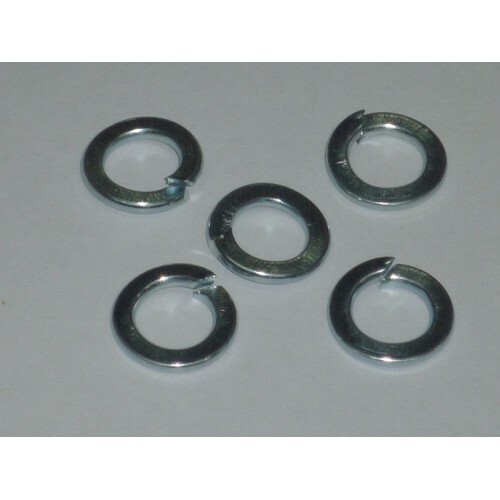 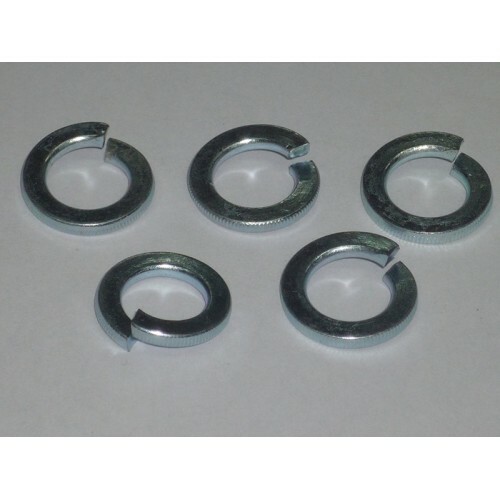 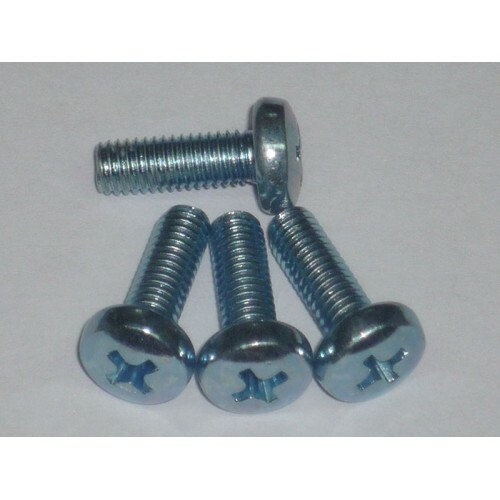 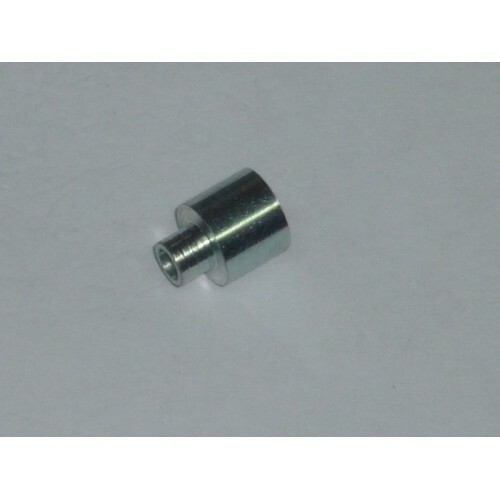 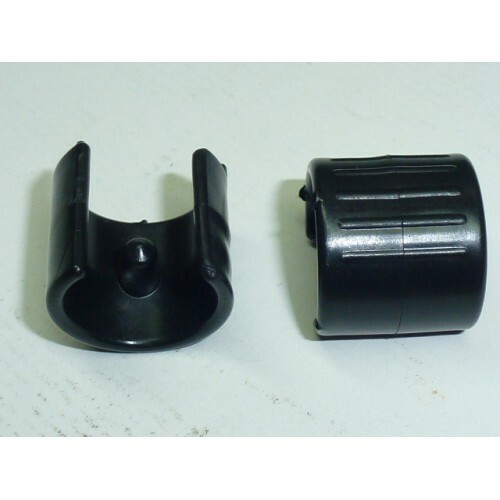 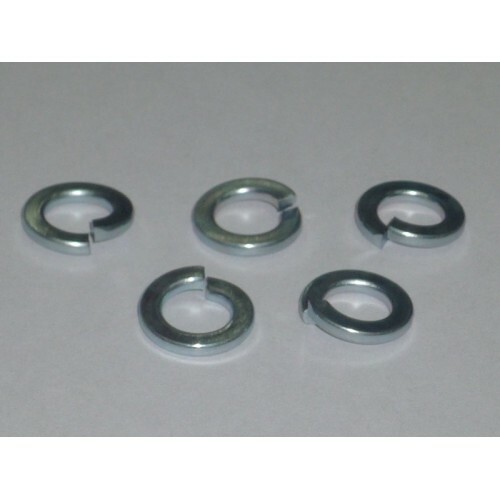 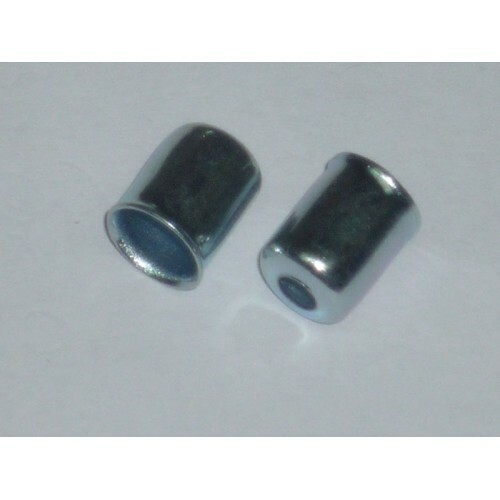 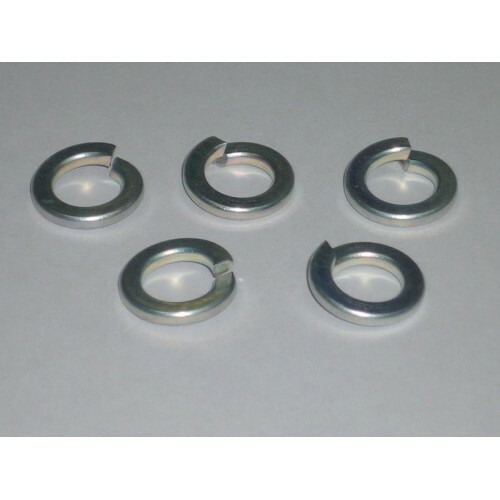 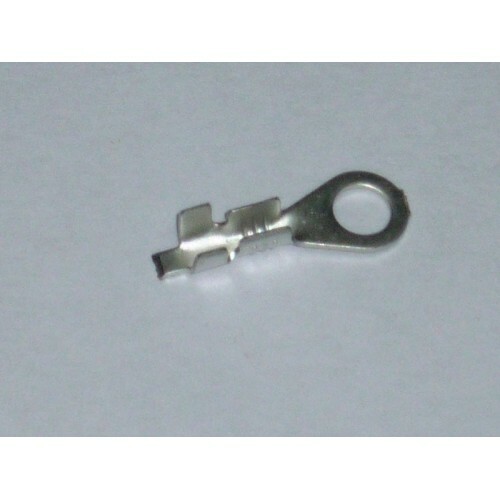 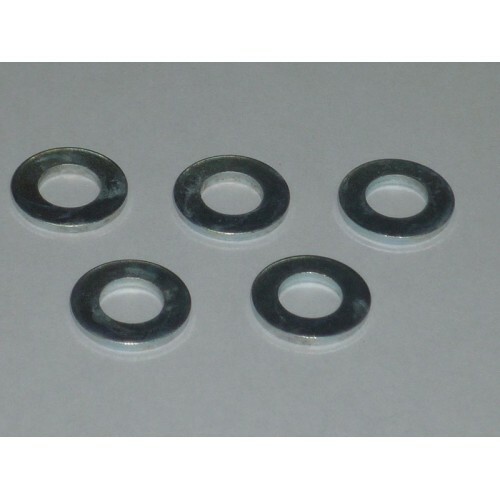 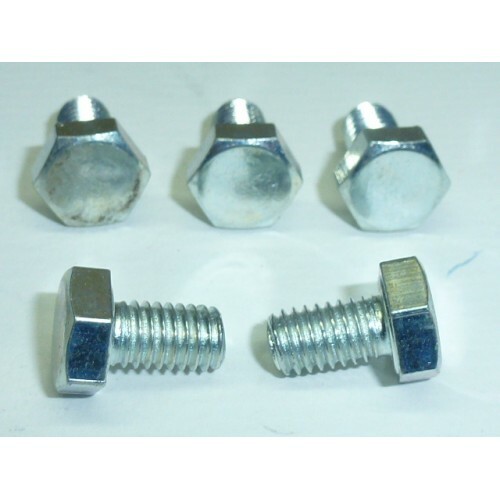 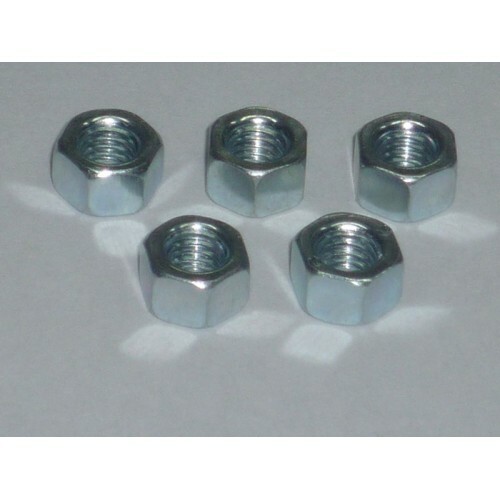 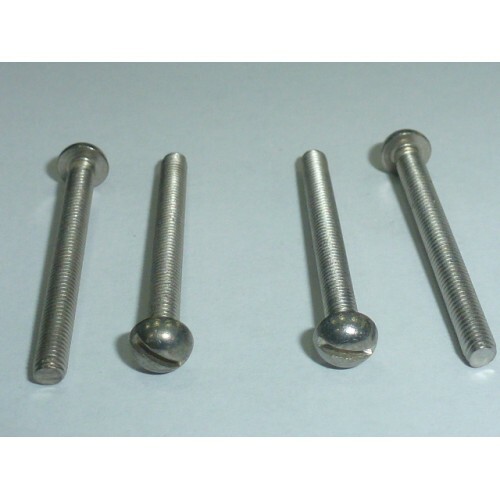 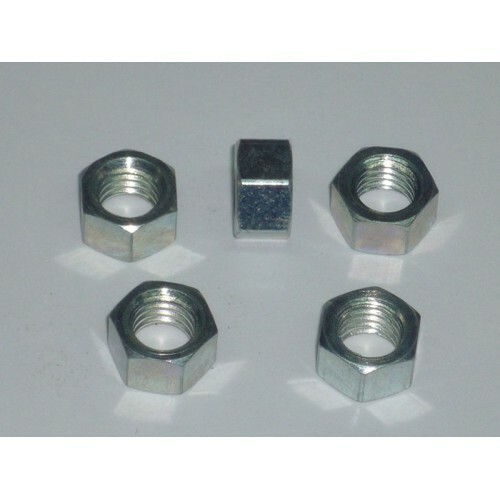 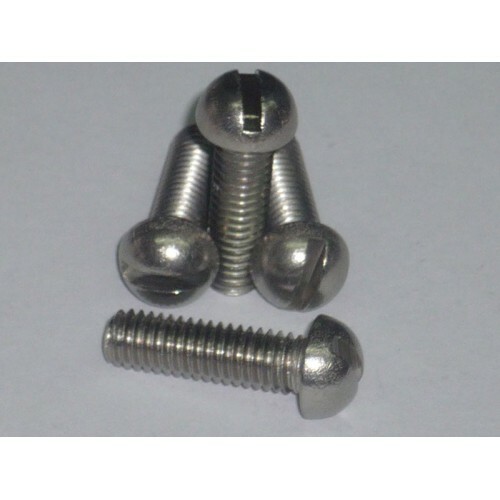 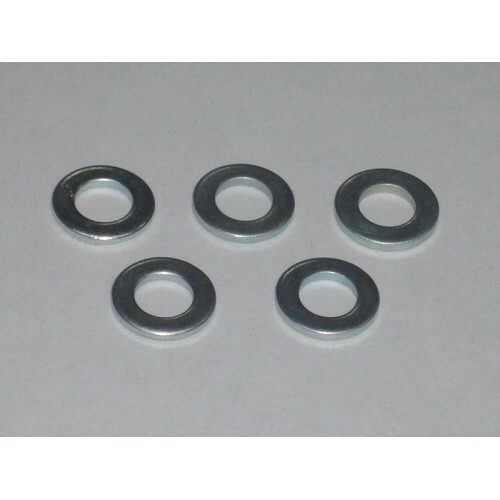 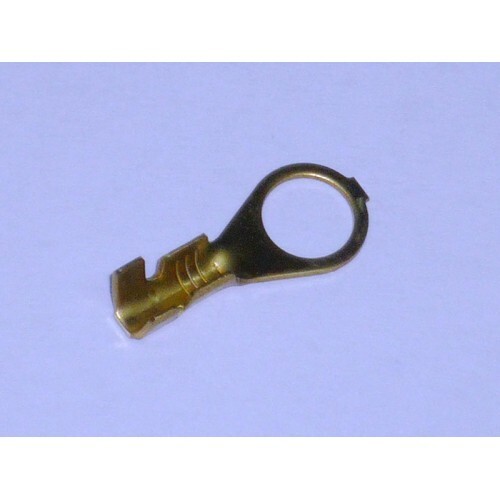 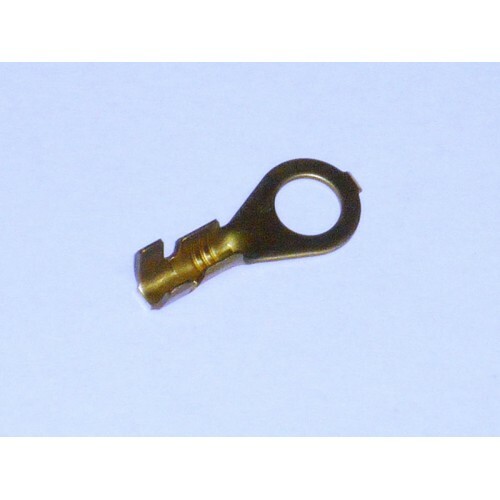 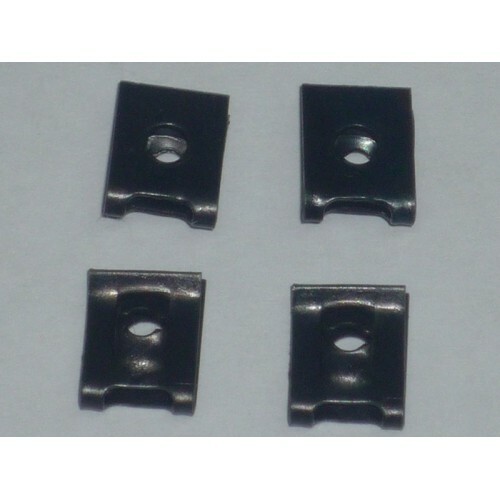 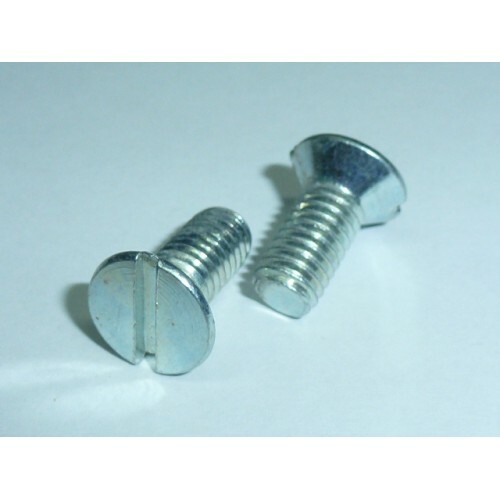 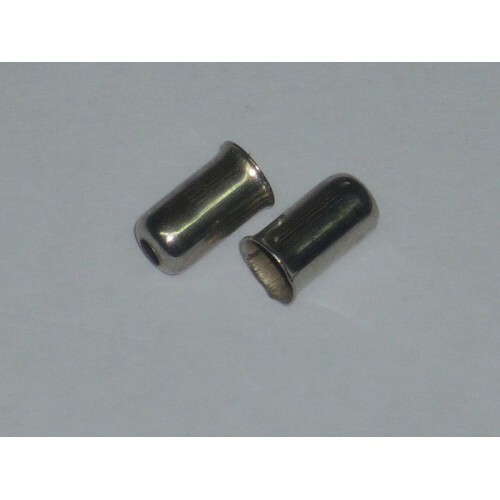 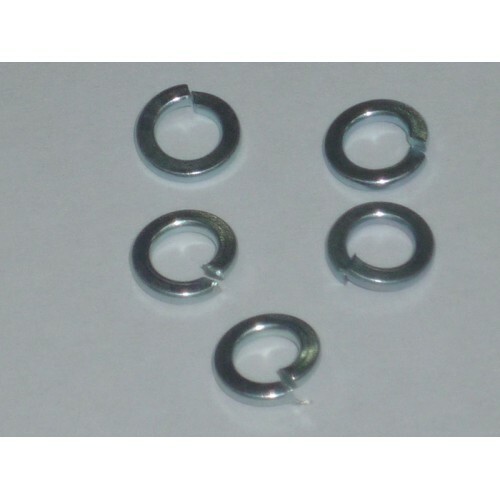 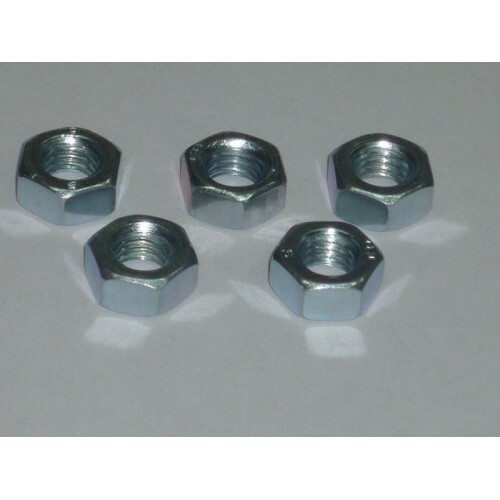 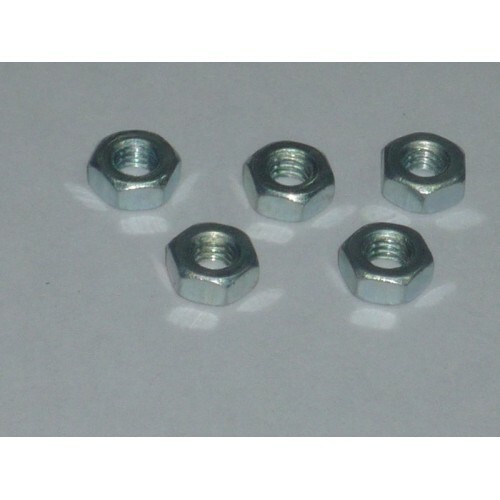 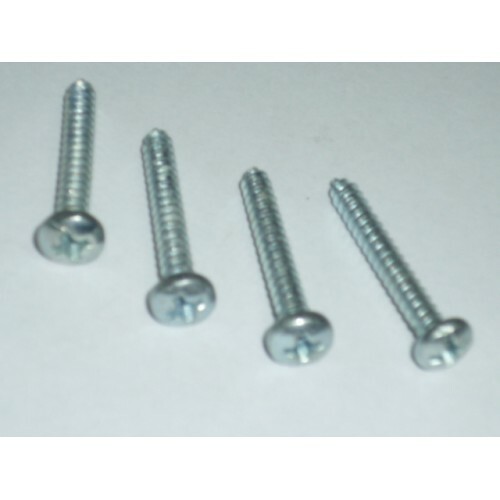 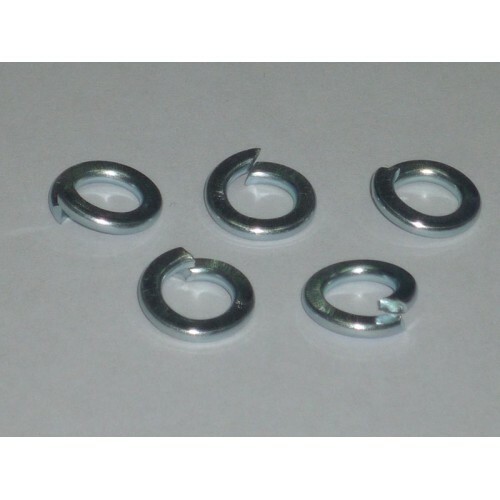 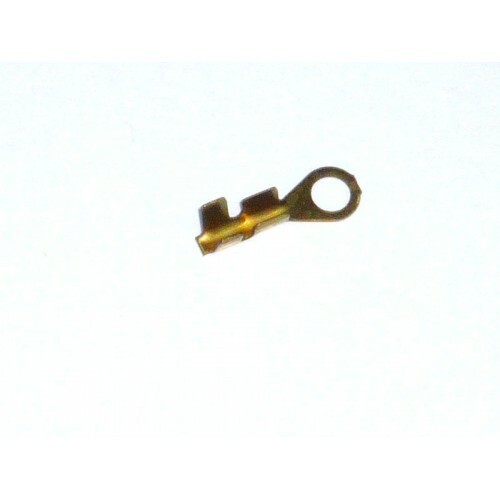 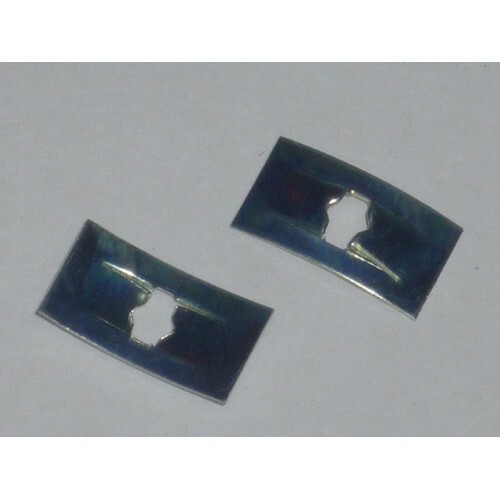 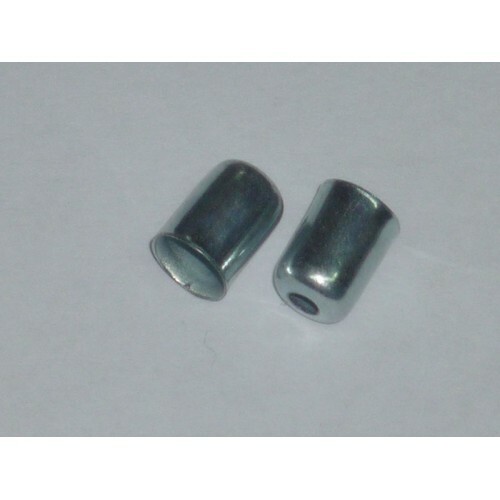 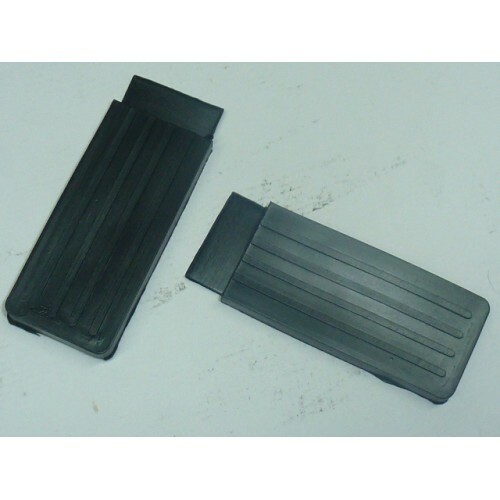 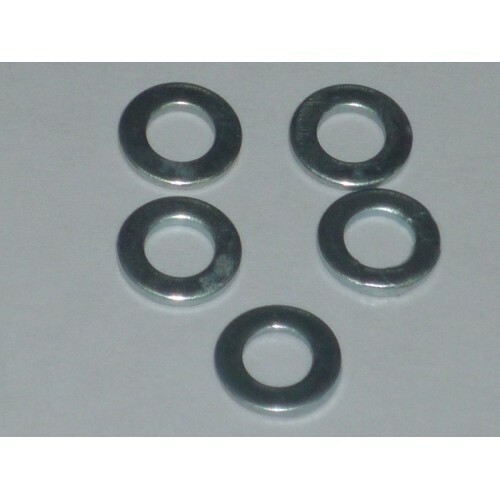 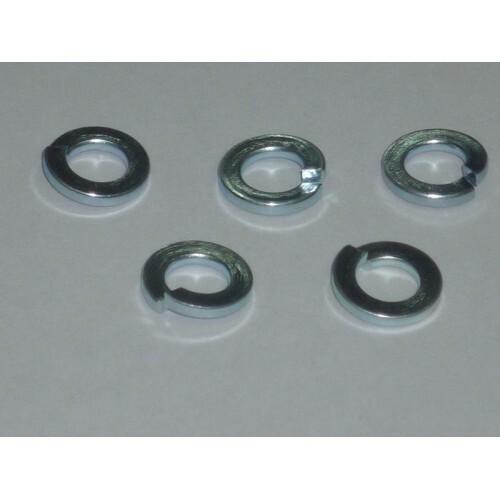 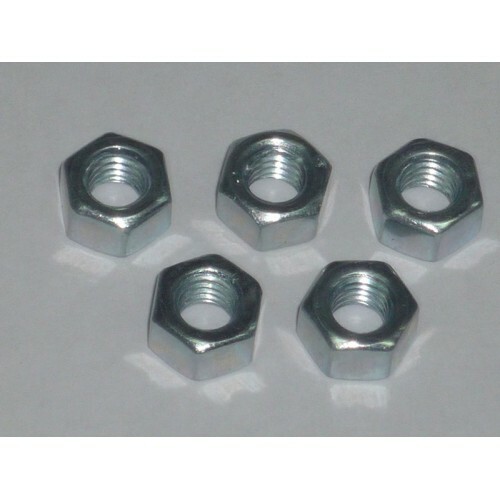 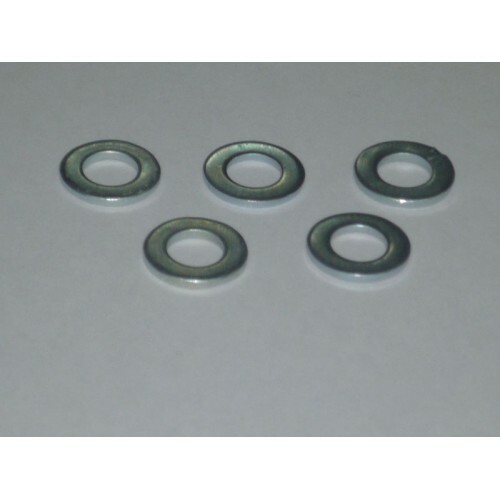 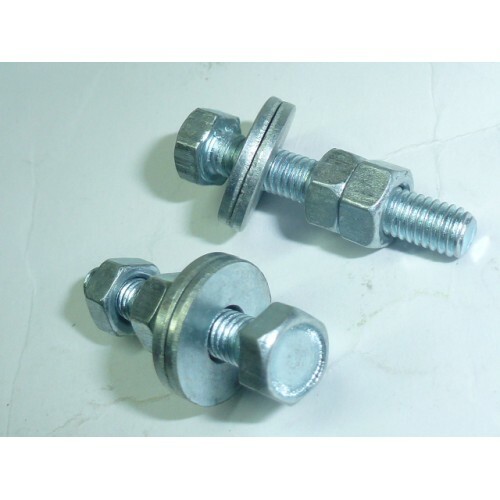 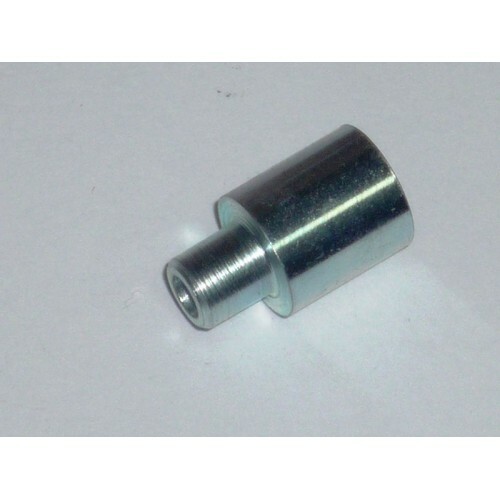 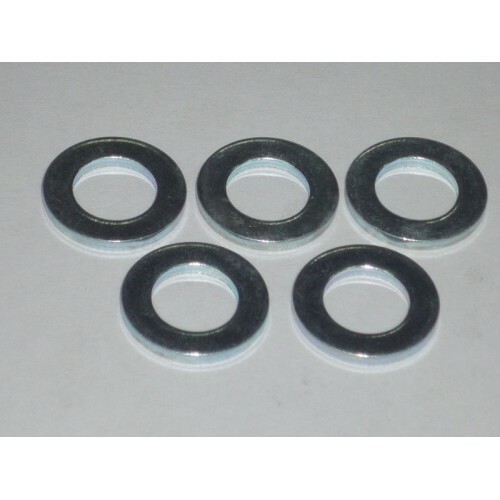 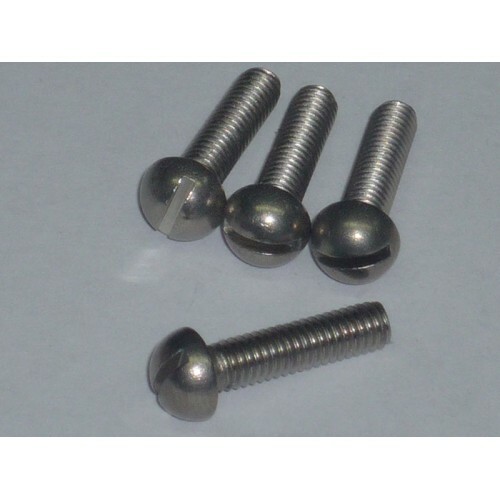 KIT DI 4 PIASTRINE PER VITE AUTOFILETTANTE MM2,9 MM PE.. 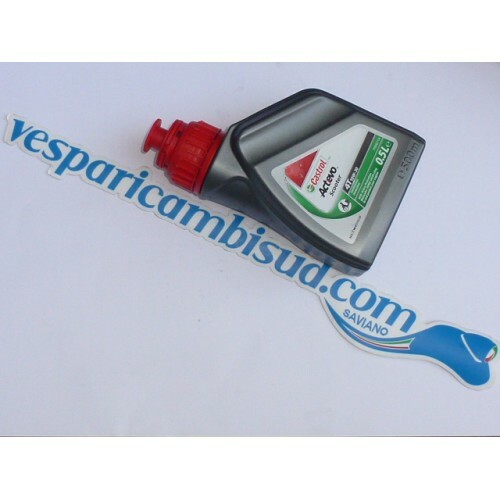 KIT DI 4 VITE A CROCE FISSAGGIO PARAFANGO E CONVOGLIATORE VE.. 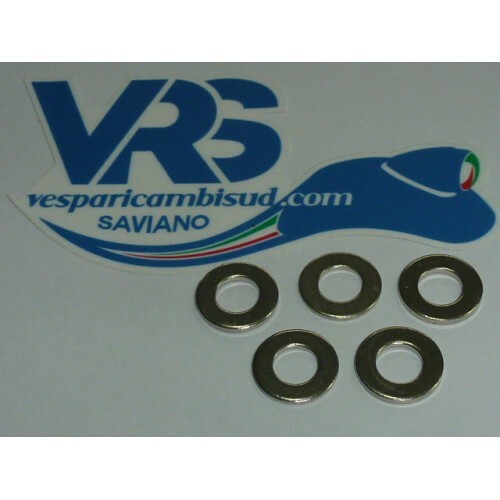 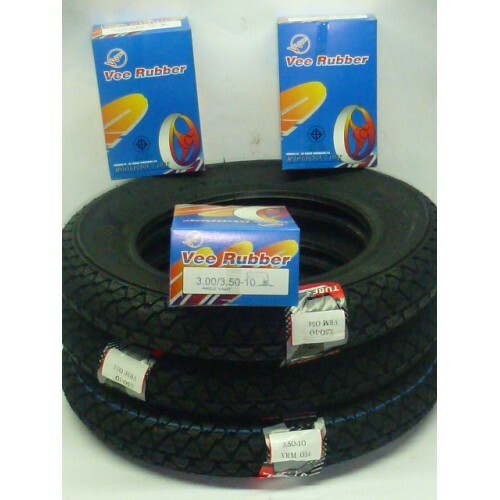 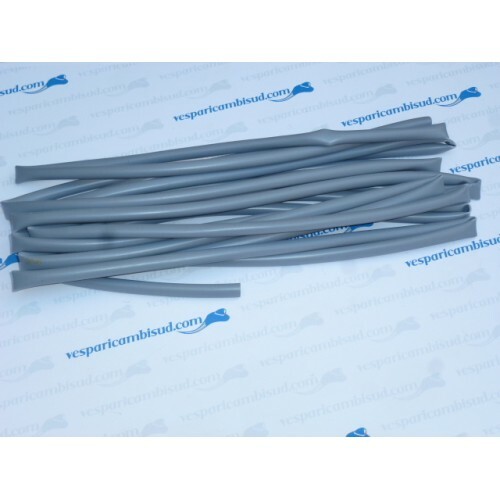 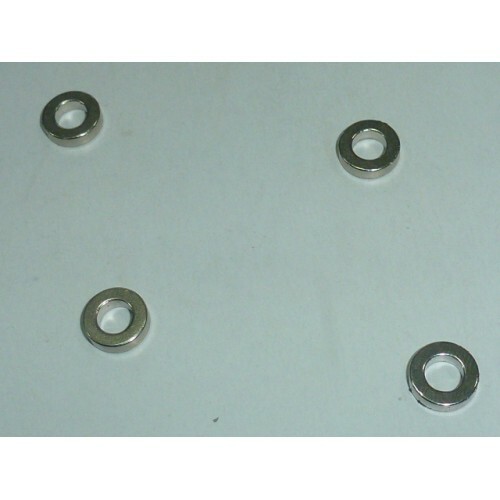 KIT DI 5 RONDELLE PIANE DIAMETRO INTERNO M9 ZINCATE..